Your chance to win a children's book package, including the new book by late historian Dawn Bohulano Mabalon and Gayle Romasanta, and illustrated by Andre Sibayan, about the Filipino American farmworker and leader. 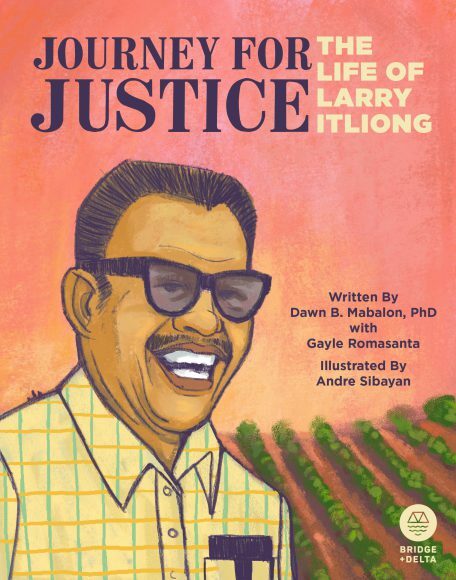 Journey for Justice: The Life of Larry Itliong is a new children’s book, written by the late historian Dawn Bohulano Mabalon with Gayle Romasanta, and illustrated by Andre Sibayan. The book is launching this month (see book launch details below). The nonfiction children’s book tells the story of United Farm Workers (UFW) cofounder, Larry Itliong, his migration to the United States, and his lifelong fight for a farmworkers union. 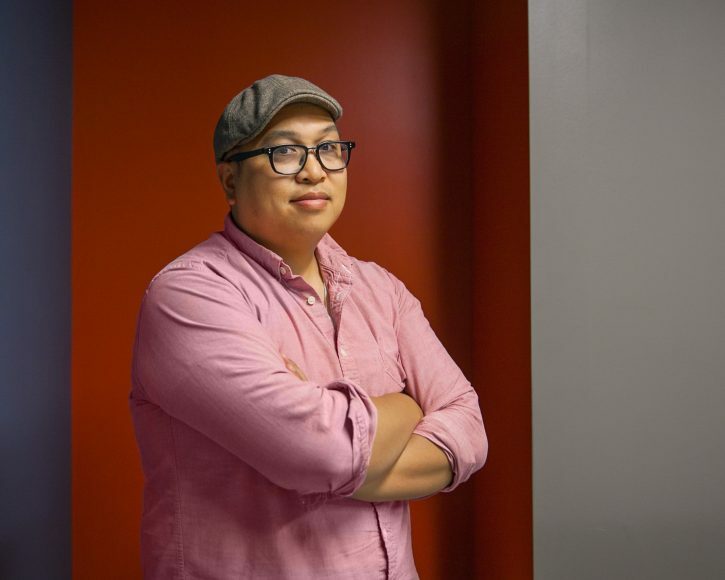 This is the first nonfiction illustrated children’s book about Filipino American history and the first book ever written about Larry Itliong. 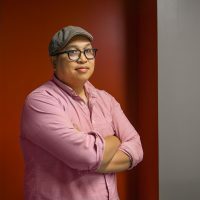 Mabalon cofounded Little Manila Rising and was a Filipino American National Historical Society scholar and trustee, and professor at San Francisco State University. 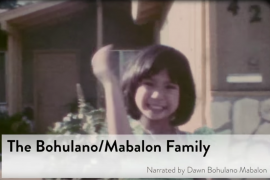 She is the author of Little Manila is the Heart: The making of the Filipina/o Community in Stockton, California (Duke University Press,2013) and archived her family’s home movies with CAAM’s Memories to Light: Asian American Home Movies collection. CAAM is hosting a book package giveaway this month during October, which is nationally recognized as Filipino American History Month. One winner will receive a Bridge and Delta Publishing book set, including a Beautiful Eyes baby board book, Beautiful Eyes soft book for older kids, and Beautiful Eyes Activity Book and Journey for Justice: The Life of Larry Itliong. For a chance to win the book package, follow CAAM‘s, Bridge and Delta‘s, and Little Manila Rising‘s Instagram accounts. Tag two of your friends in the comments on this post. Winners will be chosen at random. The last day to enter is October 31, 2018, at 11:59pm PDT. Bridge and Delta Publishing in partnership with The Filipino American Center of the San Francisco Public Library will host a book launch for Journey for Justice: The Life of Larry Itliong on Saturday, October 27, 2018 from 1:00-3:00pm at the San Francisco Museum of Modern Art (SFMOMA) at 151 Third St. in San Francisco. 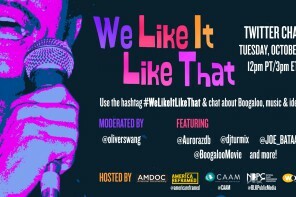 The event is free and open to the public, including a Q & A with the co-author and illustrator, community performances, light refreshments, books sales, and signings. Pre-order books throughout October at www.bridgedelta.com. 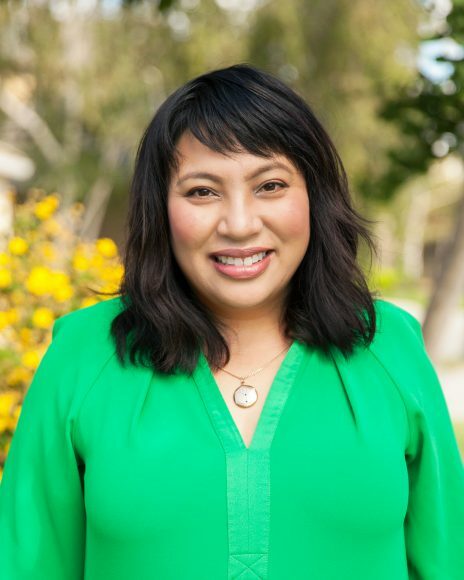 Dawn Bohulano Mabalon, PhD, is a third-generation Pinay (Filipina American) born and raised in Stockton, California, and the descendant of farmworkers and teachers. She received a BA in history and an MA in Asian American Studies from the University of California, Los Angeles and a doctorate degree in American history from Stanford University. Before her untimely passing on August 10, 2018, she was a professor in the department of history at San Francisco State University, a co-founder of Little Manila Rising in Stockton and a board member and National Scholar of the Filipino American National Historical Society. 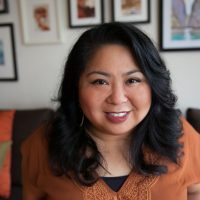 She is the author of several articles, essays, poems, and books, including Little Manila Is in the Heart: The Making of the Filipino American Community in Stockton, California (Duke University Press, 2013) and the first book about Larry Itliong, Journey for Justice: The Life of Larry Itliong (Bridge and Delta Publishing, 2018). Gayle Romasanta was born in Manila, Philippines, and raised in Stockton, California. She is a graduate of the Master of Fine Arts writing program at California College of the Arts. Her work as a writer and editor has spanned over 20 years, with her work published in newspapers, literary journals, magazines, and books. 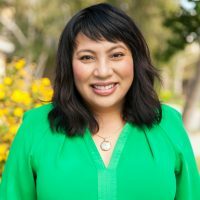 She founded Kappa Psi Epsilon sorority, a Filipino culture-based organization, over 20 years ago with chapters statewide at UCLA, UC Davis, CSU Long Beach, CSU Sacramento, and San Francisco State University. 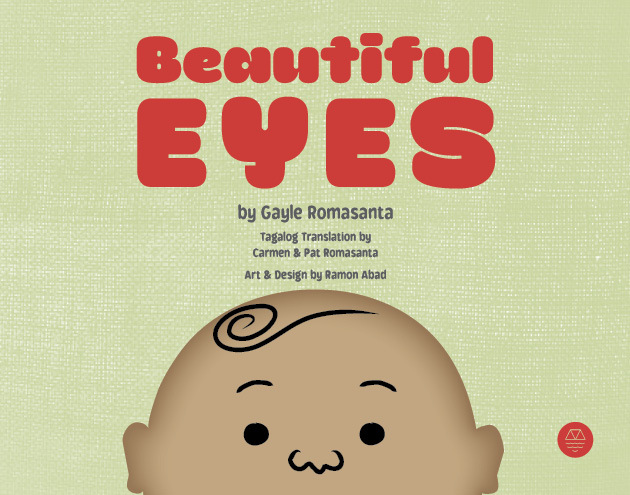 She is also the author of the English and Tagalog children’s book, Beautiful Eyes (Meritage Press, 2012). 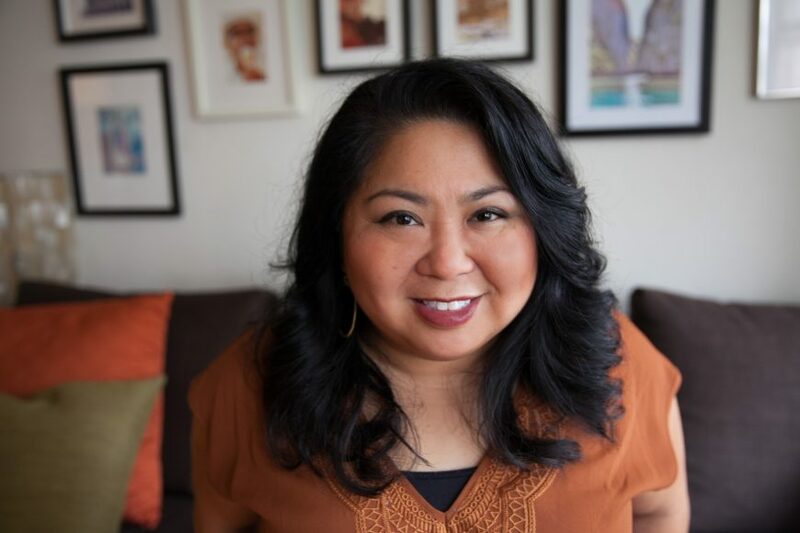 Currently she is the publisher/owner of Bridge and Delta Publishing, an independent publishing house focused on Filipino American storytelling.